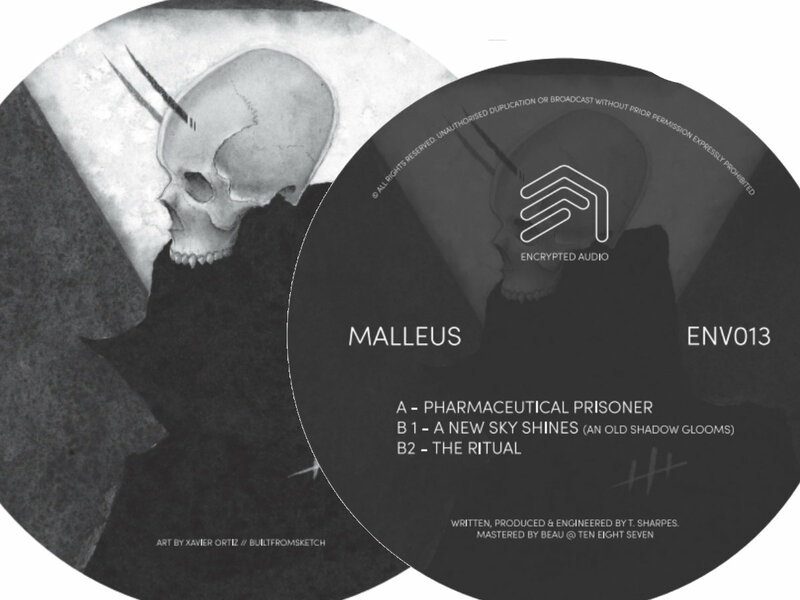 The 13th edition from Malleus has been a long time in the making, Malleus fits so easily into the EA sound it was worth the wait. Malleus (Tyler) has been cranking out the some of the most forward thinking bass music alongside other label like minded producers for a long time now. Its truly an honour to have him as part of EA. This track needs no introduction! The sound of the hounds! Bass at its most outlandish! This track has been battered as far and as wide as any in the scene, The sneaky BB is a monster. Pre order - 100 Units.